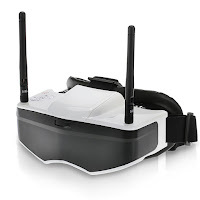 The Boscam GS909 3D Goggles Vision Brings Real Visual Feats. 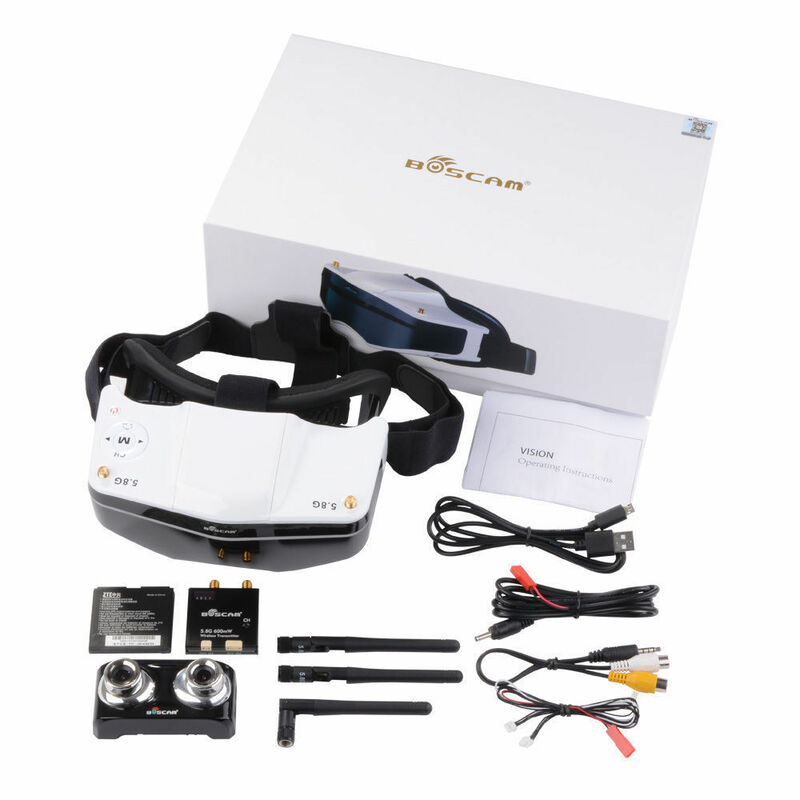 Double Transmitting Lens, 2D/3D Free Switching.The two lens 3D camera that uses the parallel shooting method will strengthen 3D vision for close-range shooting and weaken long-distance shooting. 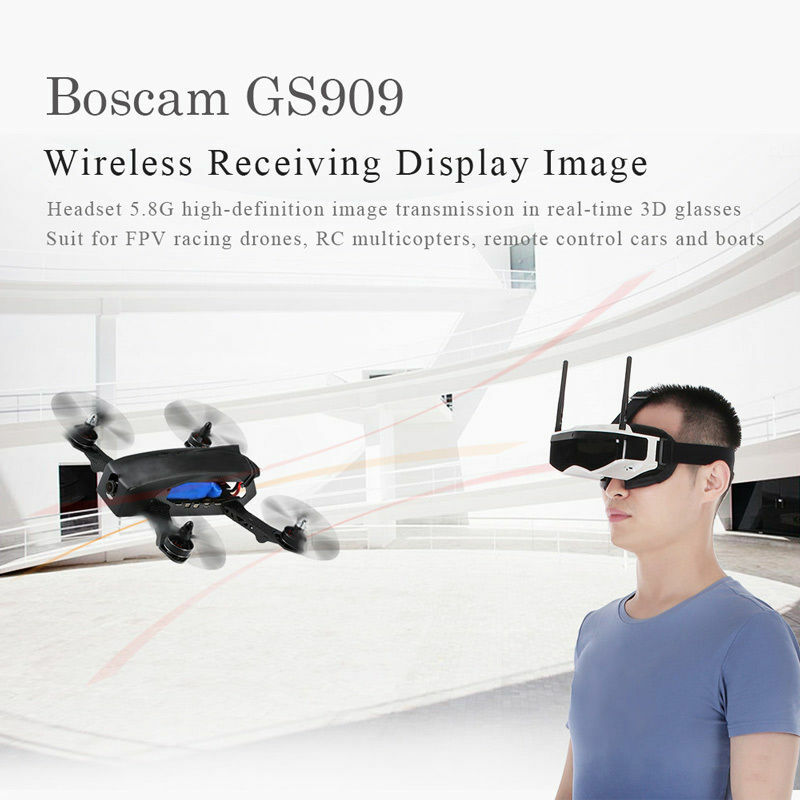 Boscam 3D Goggles can also work in normal diversity mode which is in 2D vision, and they are well compatible with Boscam and most of other transmitters in the markets. GS909 diversity system uses two different video receivers, and two different video antennas. This gives you a better chance of receiving a clean and unobstructed signal. Lens are connected by a diversity unit that chooses the best video signal. You could mount one of the stock antennas vertically and one horizontally. For best results you want to use different types of antennas. This gives you the option of using a long range directional antenna for one receiver and a non-directional antenna for the other. The diversity system automatically chooses which antenna is receiving the best signal at any moment. 3D FPV, 2D/3D Free Switching. Get ready for 3D FPV!